Welcome to my Couples Portrait Gallery. I am a Portrait Photographer who thrives on working directly with people and I have a simple goal when it comes to Portraits: Good portraits should show the real emotions and real connections. That’s it! I am a Couples Portrait Photographer who really enjoys capturing couples. 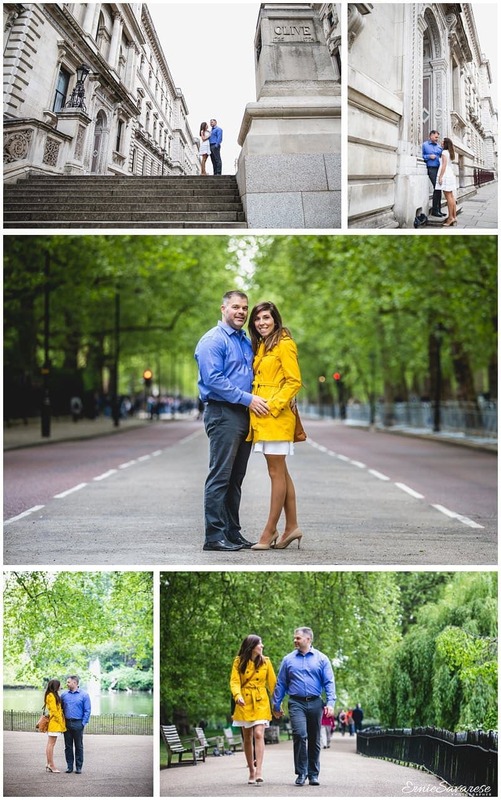 I can photograph couples for engagement shoots, anniversaries or just to celebrate being together!!! 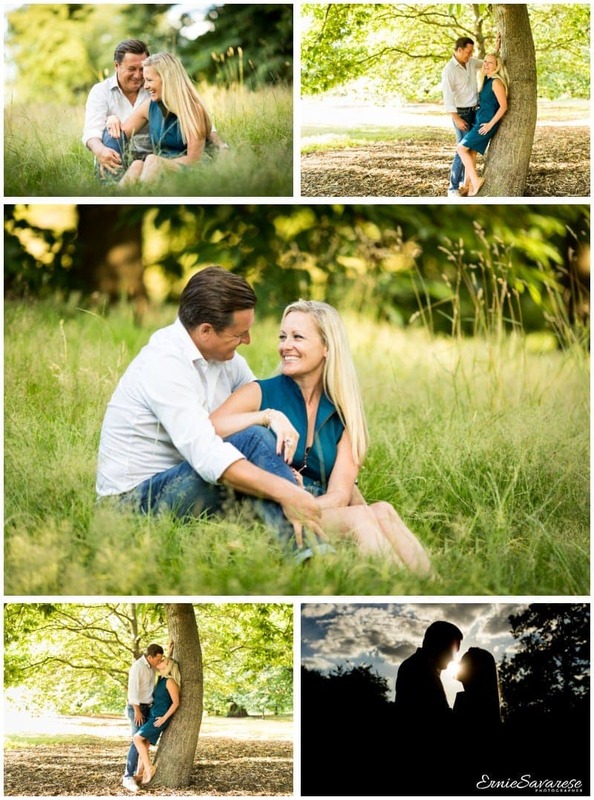 I usually photograph couples on location – Whether it’s day or night. So if you are interested or have an idea for a shoot… please contact me. I am a friendly, keen, enthusiastic and incredibly passionate person who puts lots of energy and emphasis on making my clients happy. Would you like to get in touch or ask me a question? Your MessageIf you would like me to call you - Please leave a phone number with your message. Thank you!